London, UK, November 6, 2018: The Independent Networks Cooperative Association (INCA) today announced the winners of its inaugural INCA Awards which were launched to celebrate the work of alternative network providers (altnets). 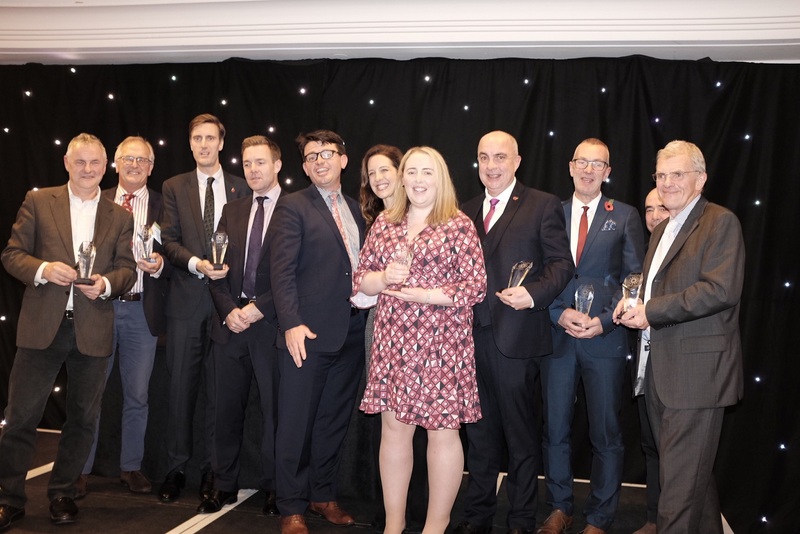 Sponsored by ITS Technology Group, Blu Wireless Technology, Tratos and Obelisk, the INCA Awards is part of INCA’s Annual Conference which is continuing today at Amba Hotel Marble Arch, London. During the conference, keynotes, panel discussions and parallel workshops will take place, with highlights including presentations by leading industry representatives. Among those speaking will be James Heath, author of the FTIR and Telecoms Director at the Government’s Digital, Culture, Media and Sport Department; Erzsébet Fitori, FTTH Council Europe, Clive Selley, CEO of Openreach; Raj Kalia of BDUK and Dana Tobak of Hyperoptic, along with other leading figures from the sector. For more information about INCA, visit: https://www.inca.coop/.